How many episodes of American Housewife have you seen? American Housewife: Certainly Not as Good as Other Comedies Out There, But It Does What It's Supposed To--Make Me Laugh! Let's get one thing out of the way: "American Housewife" certainly isn't the best comedy out there, especially when compared to other ABC comedies. That said, it isn't bad. It's just . . . ok! It makes me laugh, which is what I set out to do when I watch a show like this. What I do like is how it keeps it real, which is funny to see! It's fun and quirky but the characters also feel like ordinary people you'll see and encounter in day-to-day life. The basic storyline alone is relatable, and if that's what people are looking for, I don't think they'll be disappointed here. The funny thing is, actually, it's normal people trying to assimilate in a richer, higher class, which can make the situation even more relatable and enjoyable for middle-class people, which will most likely be those who are watching this . . . like me! 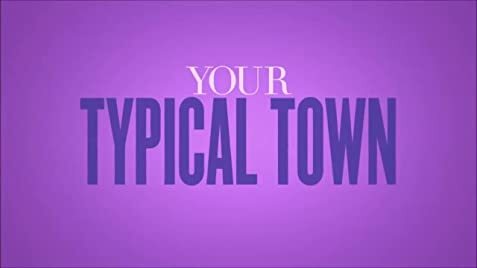 They stumble their way through the community, and it's quite fun to see what comes of it -- the funny remarks about those who are richer and, as what will be seen as here, maybe even "snobby." The thing is, though, when compared to other comedies out there, something is just missing here. I'm not sure what the missing puzzle exactly is, but it's something that's much easier for other shows. Perhaps it's because this story has been done before and maybe even done better. But that's okay. The bigger picture: the show works! It makes me laugh. All in all, it's quirky, it's relatable, it's funny. It does the trick. 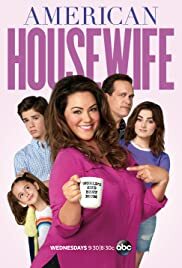 I give "American Housewife" a 7.3/10.